A group exhibition by fourteen BA photography students. Among other things, it deals with death, golf, family, pole dancing, mnemonics, one night stands and animal bodyparts. The works finished during the fall of 2018 are excerpts of the artists’ feelings and thoughts on the reality surrounding us (and a little bit of what’s beyond). In Japanese aesthetics wabi-sabi represents the experience of fleeting beauty found in incompleteness and the ephemeral. In addition it's about seeing and accepting things as they are. The exhibition – featuring 12 photographers and opening on December 8th – consists of subjective fragments and observations found within Japanese culture. The presented works were shot in Kyoto and Osaka in May and June 2017. The night is not for sleeping. Nightime, defined by lack of light, hides things and renders them unnoticeable to us. What does the night look like to a ufo enthusiast or chip shop worker? What is Finland’s nightless night like? Does the darkness make humans feel lonesome or liberated? What is the night, if you see past the darkness? We set out to explore what happens, when light passes below the horizon. Congratulations to the winners, including few of our alumni! Also some of our photographers are part of this great project! 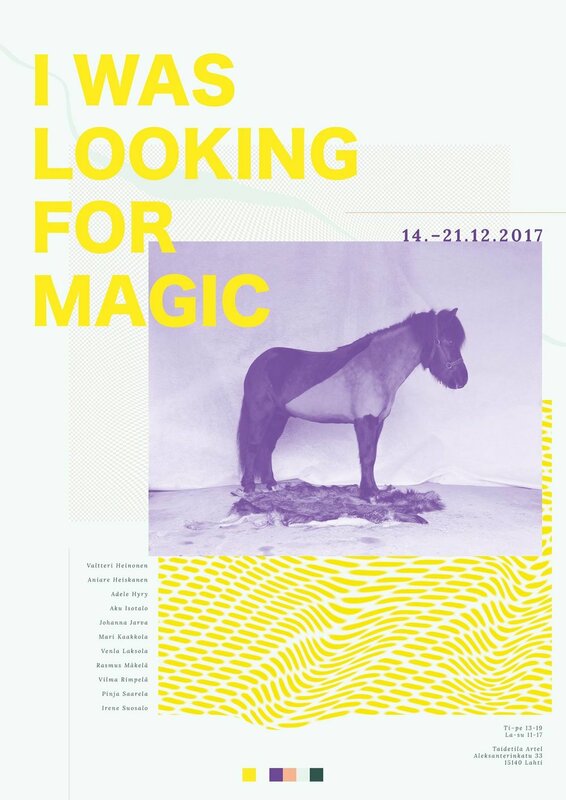 Among other photographers Sara Hornig and Juha Arvid Helminen take part in this exhibition tour. The name Cuba comes from the native Taíno language. It is derived from cubao meaning “where fertile land is abundant”. 13 photographers encountering Cuba during two weeks in May 2016. Our alumni Akseli Valmunen has won the price for The Young Nordic Photographer of The Year 2016. He’s solo exhibition will be seen at Fotografiska in Stockholm during 2017. 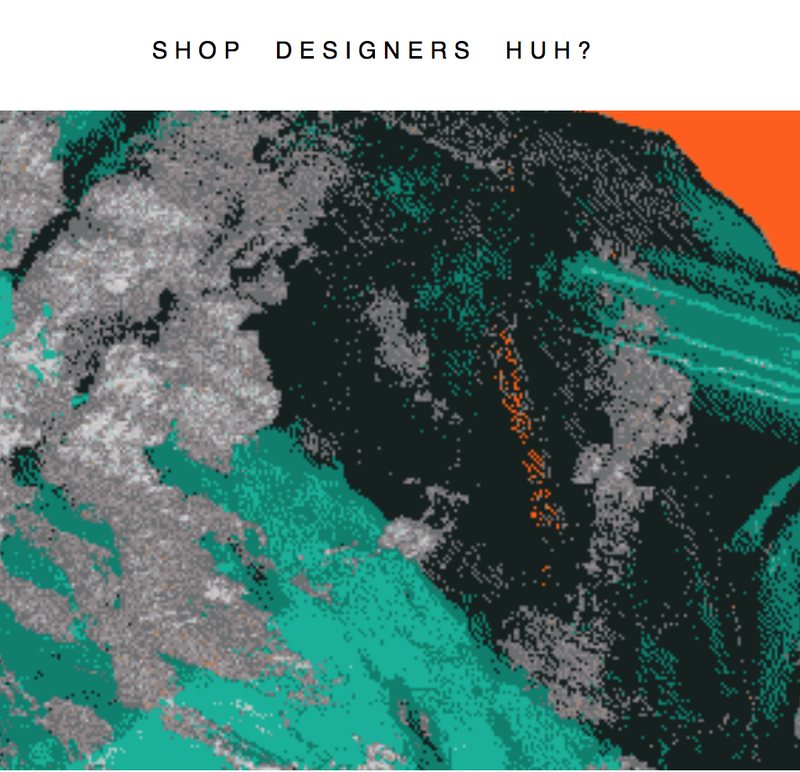 Disruption, a temporary inconvenience, interruption, discord, inaccuracy or a failure. Different disturbances are caused by external influences. Häiriö is an exhibition by 13 photographers which showcases works from food culture, role of a modern man to post war trauma. 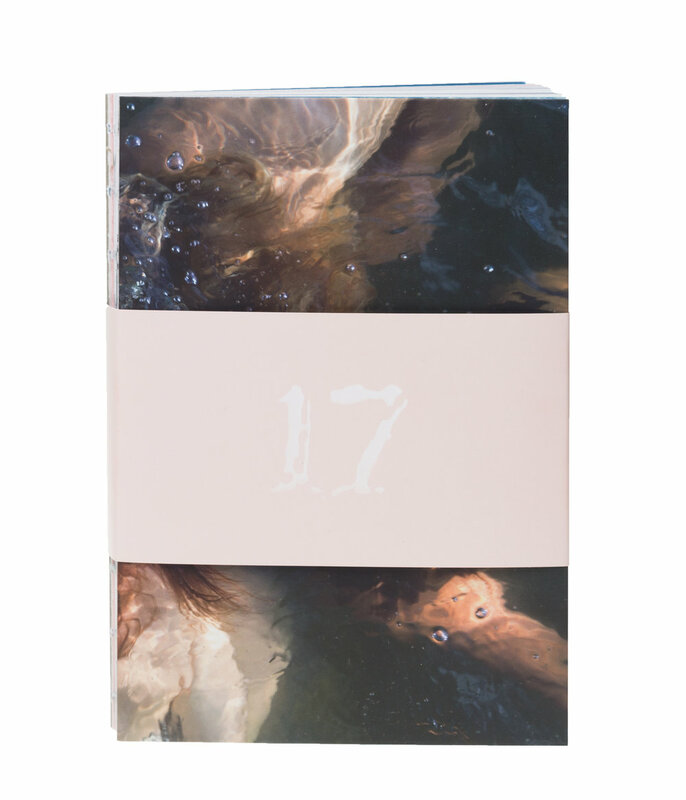 The second year photography students from the Lahti Institute of Design designed and produced the photography calendar VESI 2017, which tells 12 stories about water. The book takes you from a water treatment plant to the benches of a sauna, from an empty water park to an oceanic landscape and speaks out on overfishing among other topics. The calendar continues the school’s tradition that began more than 30 years ago. Earlier themes have included passion, friendship and one’s own time. This year the students decided on a concrete theme, water, which awoke lots of thoughts among the makers.